Train your brain with these 48 challenges. 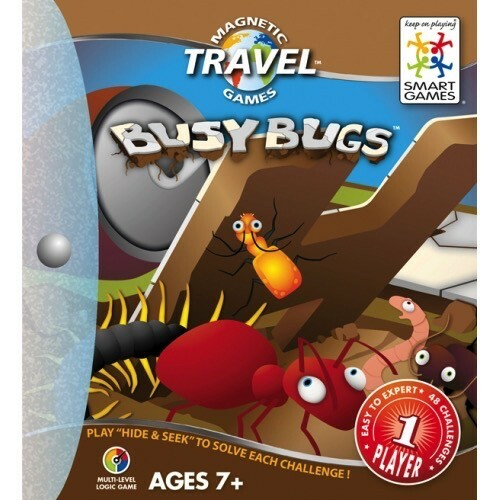 Play Magnetic Hide and Seek to solve each challenge! Developes logical thinking skills, strategic planning, visual and spatial perception. Single player game.